Focus: To speed up your marketing processes by obtaining a comprehensive understanding of the way your clients think and feel about your service. Defining a buyer persona will significantly speed up the marketing process. Your current clients are your best source of marketing information. A well defined buyer persona will help you create your USP. Millions of people use the internet every day. How can you make sure that the right ones find your site and like what they see when they get there? Buyer personas are fictional, generalised representations of your ideal clients and in the lesson you'll learn how to create one. A good strong buyer persona will be the foundation from which you build all of your other marketing assets. It's the most important step for every well structured marketing campaign. Buyer personas are fictional, generalised representations of your ideal clients. They help you understand your clients (and prospective clients) better, and make it easier for you to tailor content to the specific needs, behaviors, and concerns of different groups of people. Every business, fitness or not, needs a buyer persona because every business, including yours, is trying to reach someone. 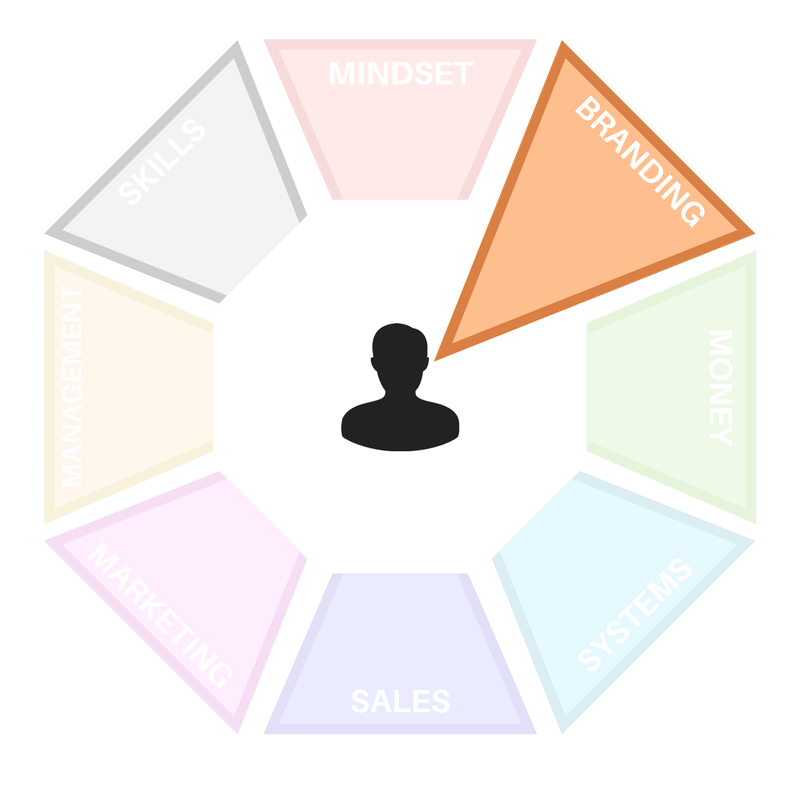 A buyer persona is not created to define an individual, they're designed to segment groups of people based on goals, motivation, demographic and other variables. Using a buyer persona, you can identify where your ideal clients are hanging out online so that you can be there too with the types of content that they are interested in. ​To build you buyer persona, you'll need to survey people who fit closely to your ideal clients. If you're just starting out, you might not have any clients so ask friends, family and colleagues who do fit your ideal clients the following questions. What is your job role/role in life? Your title? What industry or industries do you work/is your role in? What would it mean to be successful with your goals? How do you learn about new information for your goal? What associations and social networks do you belong? Interview clients either in person or over the phone to discover what they like about your product or service. Look through your contacts database to uncover trends about how certain leads or clients find and consume your content. When creating forms to use on your website, use form fields that capture important personal information. Take into consideration your feedback on the leads you are interacting with most. Now that we understand the thinking of an ideal personal training client and how to gather more information about them, we can adapt our own thinking to decide on which buyer persona to target. Besides providing accountability to your prospects you will also need to narrow your fields of expertise to be able to identify your buyer persona, so what YOU want to be an expert in? I'm just shooting ideas off of the top of my head here but I'm sure you know what YOU are interested in. That is the basis of a good niche. "​I'm an online personal trainer. ​"I'm an online bodybuilding prep coach. ​​If you're looking for a bodybuilding prep coach, who would you hire? A personal trainer, or a bodybuilding prep coach? It's a no brainer, right? ​While it’s very possible to start an personal training business with a generic buyer persona, marketing to that group of people is much more difficult. This is where choosing a demographic to work with comes in to play. ​​Now things are starting to take shape. With a buyer persona, you can tailor your marketing message to a specific group of people with very specific problems. Because the problems of new mothers differ to the problems of a 25 year old bodybuilder. 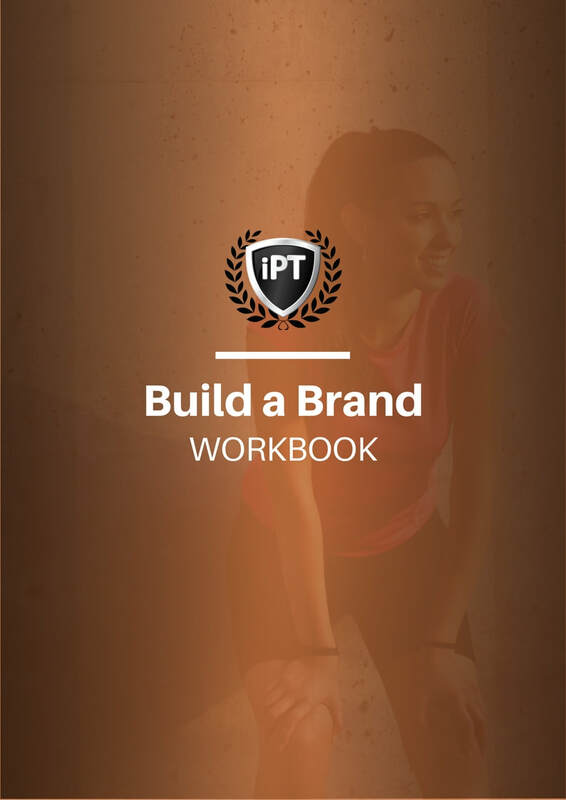 Got to page 9 of your Build a Brand Workbook and answer the questions. Using the information from the exercise above, answer the questions in your workbook to learn more about your ideal clients so that you can tailor your marketing message to them.